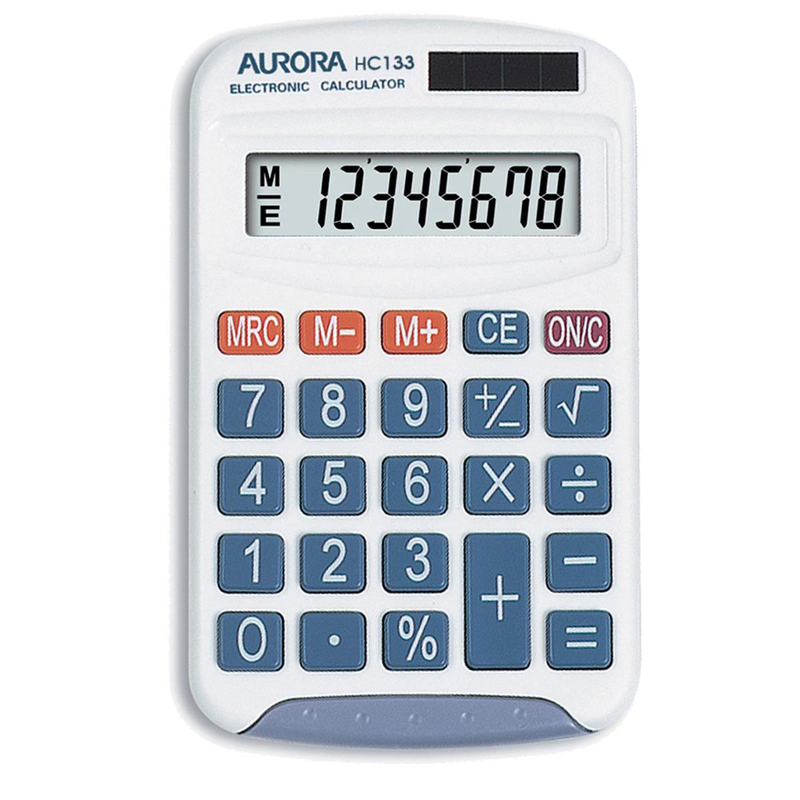 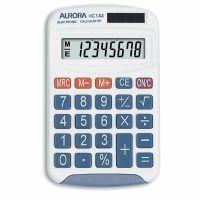 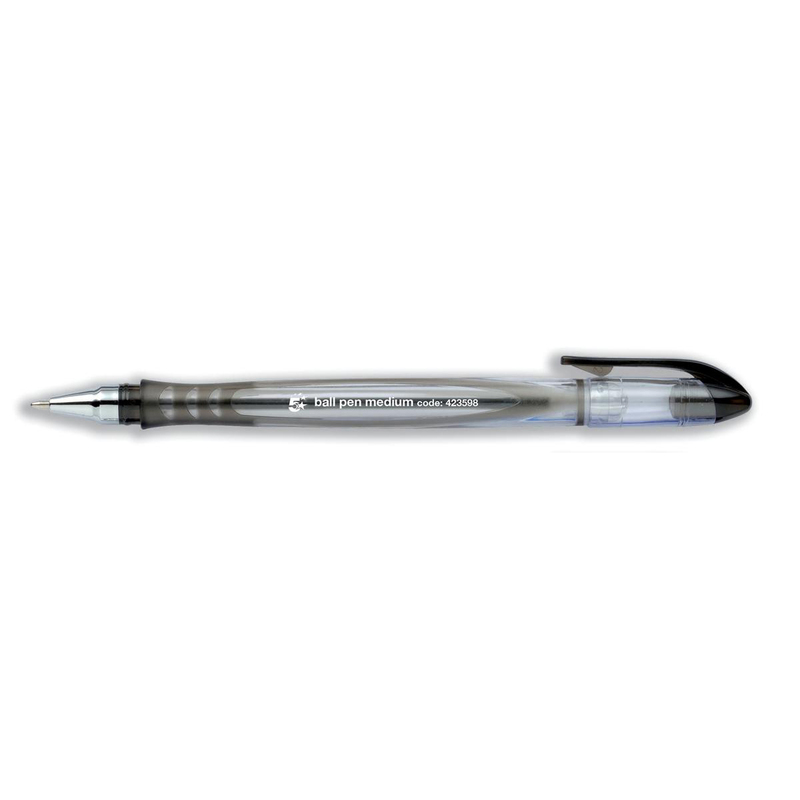 The Aurora HC133 is an ideal calculator for general use, it has a large clear 8 digit LCD display to enable easy viewing and is solar powered with a battery backup for reliability. 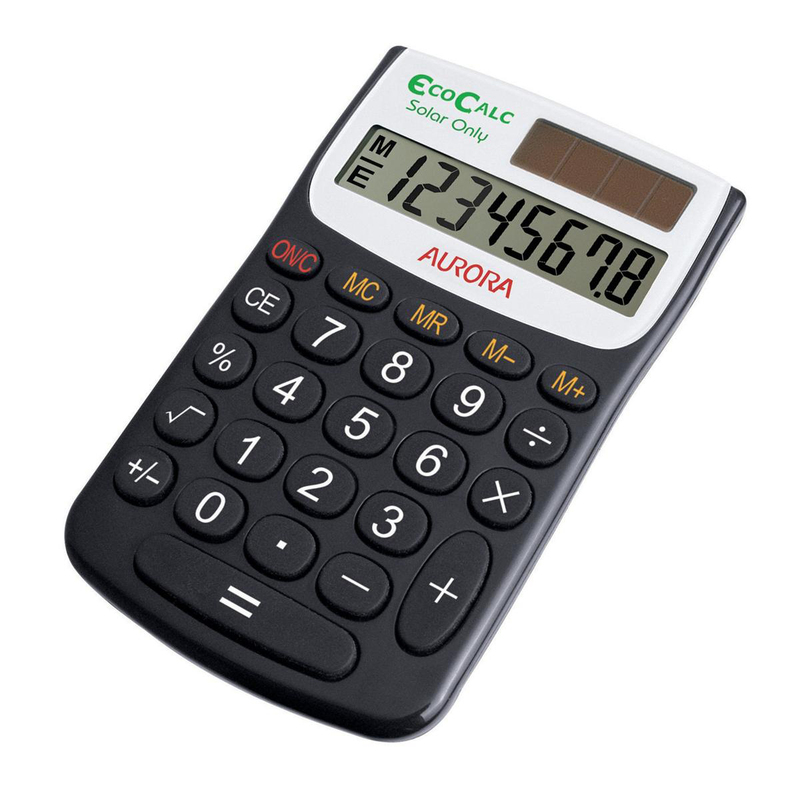 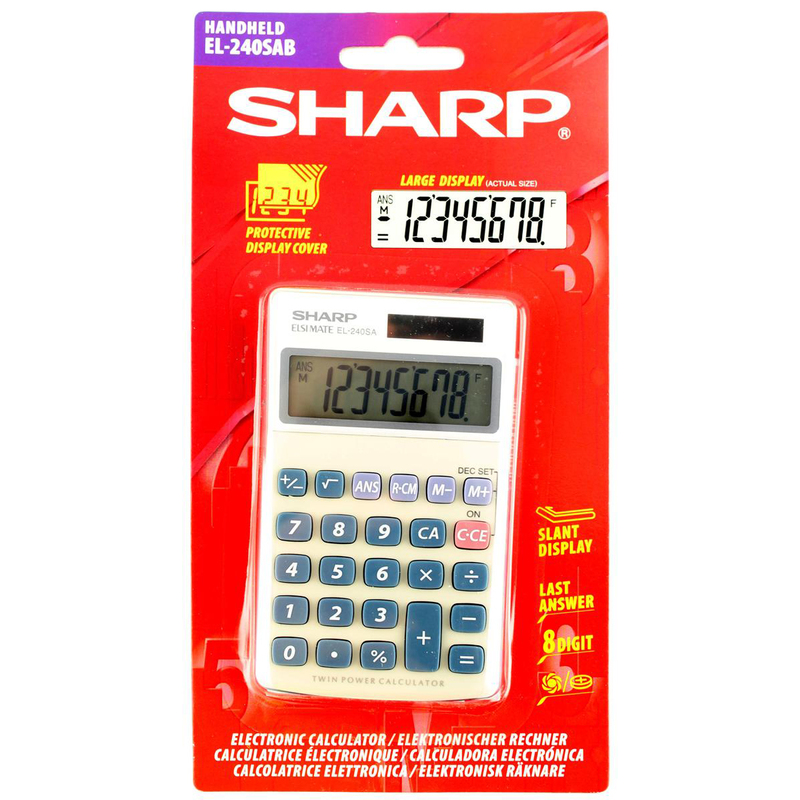 The calculator is designed for ease of use and has a spacious keypad with large numerals, durable hard keys and all the required mathematic functions you would expect from a basic calculator. 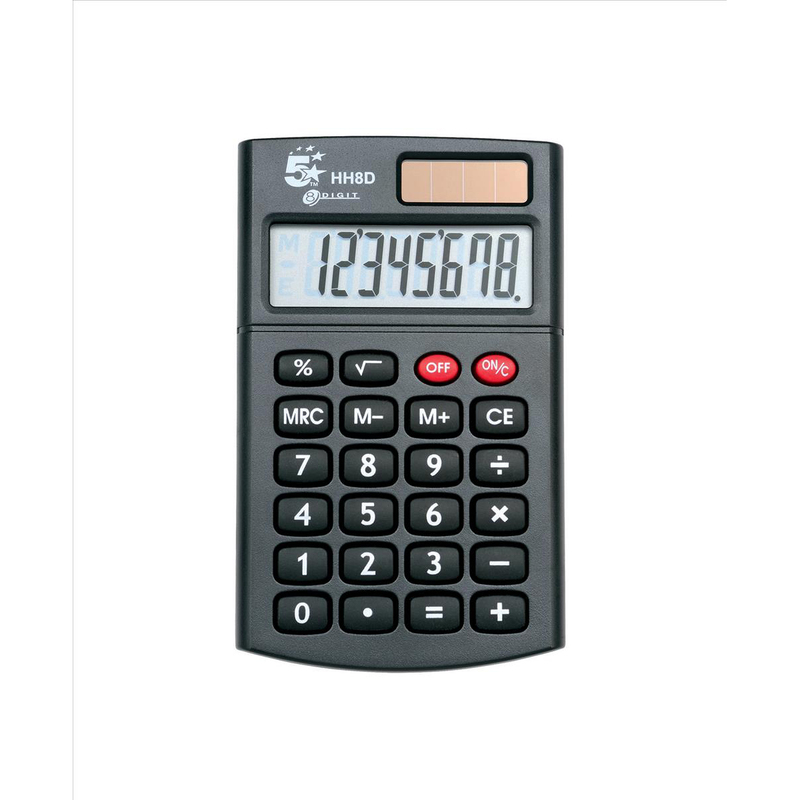 With product specialists and dedicated account managers on hand to deal with your enquiries and one of the most advanced online order systems to streamline your ordering and help keep your procurement costs low, our fresh approach is why we are winning many new customers throughout the UK.